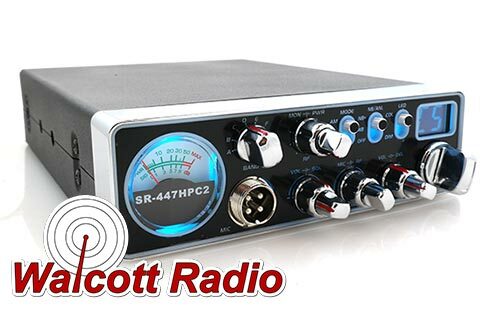 The newest Stryker 10-meter radio for sale, the SR-447-HPC2, is now shipping! 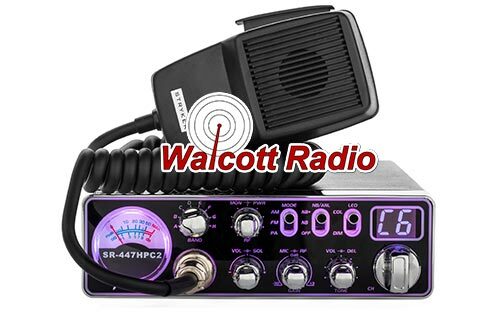 We're very impressed with what this small 10-meter radio manages to pack into a compact case, continue reading to see why. Designed specifically to fit in the overhead cabinets and drawers in most modern semis, the Stryker SR-447HPC2 is an excellent solution for any Kenworth Truck that uses the drawer system, the Freightliner Cascadia above-head cubby, Volvo cubby's, and any other truck that has a smaller CB cabinet. 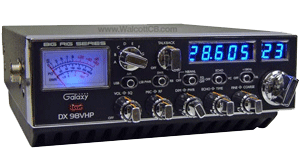 If a Cobra 29 LTD classic CB radio will fit in your truck, so will this radio. Don't let the small size fool you, Stryker has smartly designed this radio to have at least 55+ watts PeP output out of the box. With our alignment, we have seen a clean 75+ watts PeP on a Bird wattmeter. 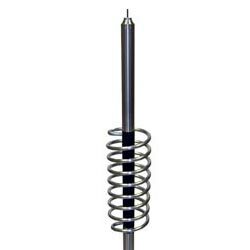 Yet even with this high power output, the amperage requirements are small. This means your stock power wires are enough to power this radio. No extra wiring needed! 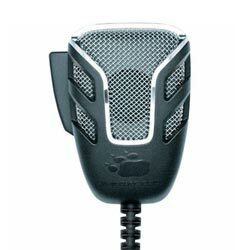 Stryker quality, Stryker Sound, and Stryker features. The Stryker SR 447-HPC2 radio for sale is an amazing piece of radio equipment, mostly because of what it does right. It's a simple, easy to use radio, that packs a lot of power in a small chassis. 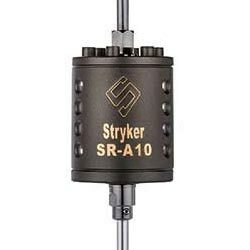 Another strong feature of the Stryker 10-meter radio is its elegant multi-colored faceplate, large easy to read meter, and simple to use tactile control knobs. When beauty meets elegance and simplicity, you get a radio that you'll enjoy to use for years to come.